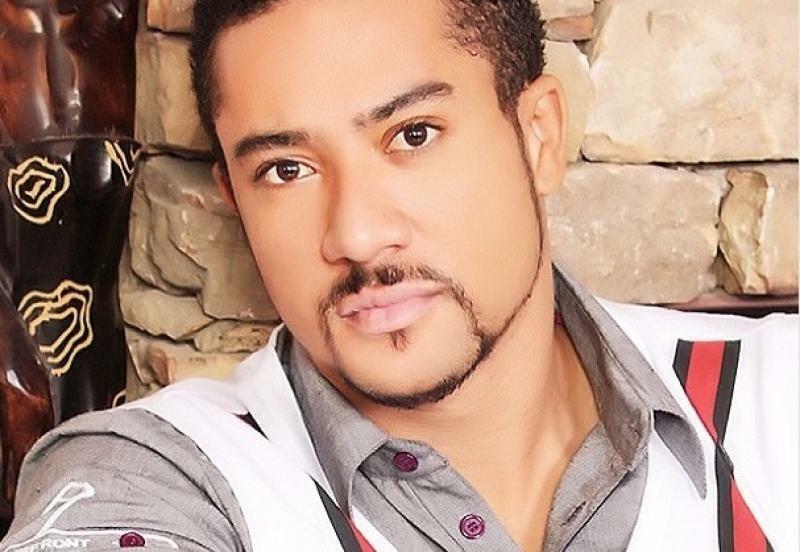 Majid Michel is a Ghanaian born Nollywood actor whose rise in the industry was super fast. Today, Majid is one of the leading male actors in Nollywood. He debuted his movie career in the film, Divine Love, which was a huge success making him a household name across Ghana along with fellow casts, Jackie Agyemang and Van Vicker. Majid Michel was born on 22 September 1980 to a Lebanese father and Ghanaian mother. Unfortunately, he lost his mother in 2014 at the age of 68. Besides traveling occasionally for work or vacation, Majid spent most of his life in Accra, Ghana with his family. For his primary education, Majid attended St. Theresa’s Primary School while his secondary education had him move to study at the famous Mfantsipim; a Methodist secondary school in Cape Coast, Ghana. While in sec school, Michel was actively involved in theatre and was a member of the school’s Drama Club. For his membership in the drama club, he received a Best Actor Award in one of their performances on Emancipation Day in Cape Coast, Ghana. At a very young age, it was clear that the young man had skills and talents that are entertainment-friendly. He was known for his participation in school dramas. Majid Michel had a stint with modeling. From there he gradually made his break into the movie industry in 2000. His role in the TV drama series, Things we do for love, gave him the nickname “shaker”. He has featured in a large number of Nollywood movies, having made his debut in the industry with Ikechukwu Onyeka’s Emerald. Majid subsequently featured in more Nollywood movies such as Silent Scandals, Guilty Pleasure, Somewhere In Africa, Knocking on Heaven’s Door, Bursting Out, Omoni Oboli’s Being Mrs. Elliot amongst others. Assessing most of Majid Michel’s movies, it could be deduced that the actor is more of a mechanical actor; walking in the shoes of Hollywood superstar, Al Pacino. Majid reflects Al Pacino’s style mostly when he is interpreting erratic roles. He could also be the natural actor; as the case demands. In other words, Majid does justice to role/character interpretations. As an actor who knows the worth of talent in the industry, Majid has expressed his worry on the depreciation of “true” acting talents in Nollywood movies. He is of the opinion that Nollywood is embracing a trend that trades good talent for cinematography. One of the most respectable facts about this 37-year old talented African actor is that he is one of the actors whose marriages is still growing strong in the industry. In 2015, Majid Michel and his beautiful wife, Virna Michel, renewed their vows after 10 years of marriage. The couple’s 10th year wedding anniversary took place at La Palm Royal Hotel, Accra, Ghana. The ceremony was attended by family, close friends and his Ghanaian acting colleagues. Majid and his wife Virna Michel are one of Ghollywood’s power couple. Together they have 3 children together. Majid Michel is an award-winning actor. The Ghanaian sweetheart who has featured in over 60 movies has become a force to reckon with in the industry. In 2012, he won the Africa Movie Academy (AMA) Awards for the Best Actor In A Leading Role category. His exceptional display of talent in Somewhere In Africa landed him the award after several nominations in the previous years. In all his legacy in the African movie industry, Michel is definitely not leaving this world any time soon especially now that he has found a new faith in God Almighty. His determination to quit playing roles in romance and love scenes seems to have dwindled his once-booming career. However, the actor has not only embraced Christianity and pastoral work, he has delved into high profile movie productions and so far, he is still making waves like several celebrities in the entertainment industry. Michel first appearance in a TV series, Things We Do For Love and his first movie is Divine Love. He took on an acting persona of the Hollywood actor, Al Pacino. Despite his handsome, bad boy domino, Michel disclosed he had never had a sexual relationship with an actress. Fans thought it was a publicity stunt when he openly declared his Christian faith and was seen in a church administering the word of God and performing deliverance on people. He currently owns a Facebook page where he shares posts from his website.